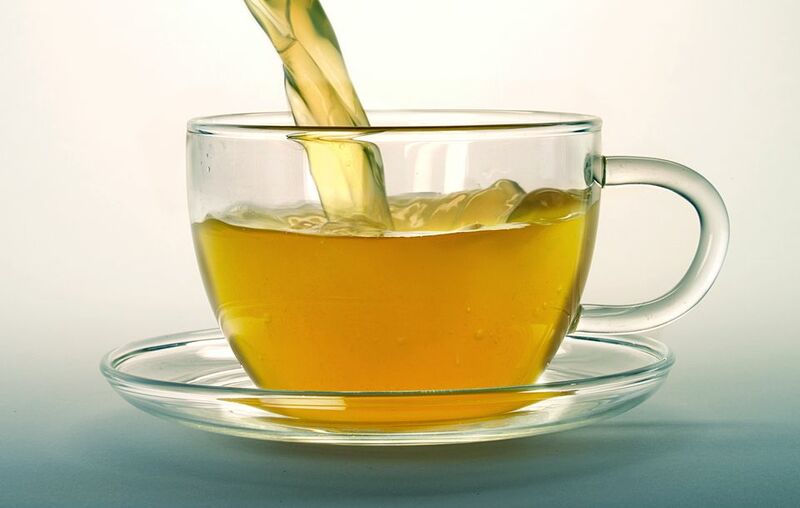 Green tea steeped with cinnamon and star anise makes a comforting drink for cold nights. You'll be crazy for this flavorful mix all winter long. Put the tea leaves or tea bags into a pre-warmed teapot and set aside. Put the cinnamon stick and star anise into a 4-cup heatproof measuring cup and add the boiling water. Stir to mix, then infuse for 2 minutes. Quickly pour the infusion into the teapot, straining carefully to keep the cinnamon and star anise from going into the teapot. Steep the tea in the spice infusion for 2 minutes. Strain the brewed tea into teacups and serve immediately.